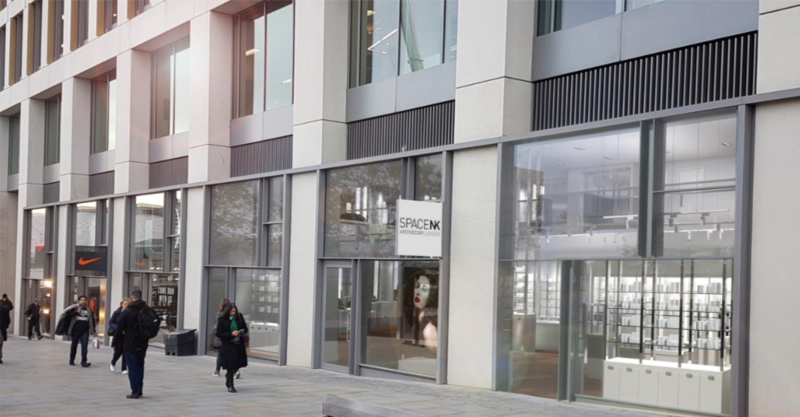 Today Space NK launches its 65th store, located in Londons King’s Cross. 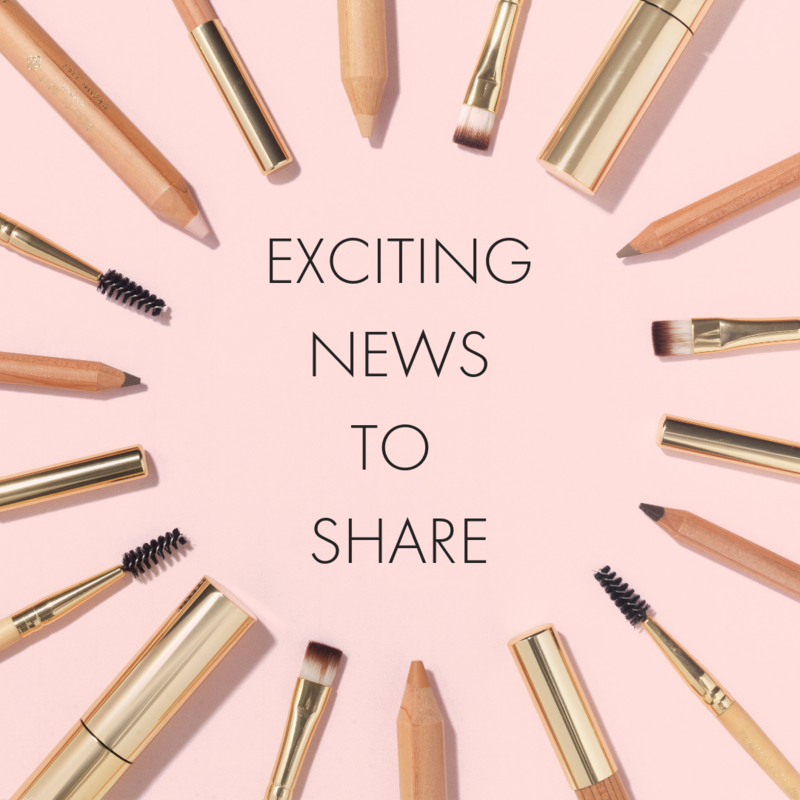 We’re delighted to announce our very own in-house brow range will be available to purchase in-store from 8am today! To celebrate the launch, Space NK will have product giveaways, high-profile personal appearances and mini treatments throughout the first week. Shop the collection on Space NK”s website HERE.